Teeth Whitening – Do Whitening Toothpastes Really Work? Midtown Dental Care Blog Teeth Whitening – Do Whitening Toothpastes Really Work? The next time you’re in the grocery store, take a look at the toothpaste section in the health and beauty aisle. There are plenty of brands to choose from, and then it seems like each brand has at least a dozen or so variations, many of them claiming to whiten your teeth. In fact, it’s possible that you have a teeth whitening toothpaste sitting on the bathroom sink counter right now without even meaning to purchase it. Sure, having whiter teeth is generally a good thing. But do these toothpastes actually make a difference in the whiteness of your smile? How Does Whitening Toothpastes Work? First, it’s important to note that whitening toothpastes don’t whiten your teeth in the same way take-home teeth whitening kits or cosmetic dentists do with their teeth whitening systems. These methods use peroxide or another type of bleaching agent to remove stains beyond the surface of the teeth. Instead, teeth whitening toothpastes simply do what most other toothpastes do: they remove stains from the surface of your teeth. So while a teeth whitening toothpaste may remove surface stains caused by drinking today’s tea or coffee, they won’t remove the stains deeper down that are caused by a lifetime of drinking tea and coffee. Teeth whitening toothpastes use abrasives that can scrub the stains from the surface of the teeth as well as chemicals that help to dissolve stains. Some whitening toothpastes also use a chemical known as blue covarine, which doesn’t really break up or dissolve stains. Instead, blue covarine adheres to the teeth and makes them appear whiter. While most toothpastes generally take about a month to produce results, those containing blue covarine can make your teeth look instantly brighter (read about: safety whitening your teeth). Is Your Toothpaste Approved for Regular Use? While most teeth whitening toothpastes are safe for everyday use, be sure to check the manufacturer usage recommendations to find out if your toothpaste is approved for regular use. Also look for the American Dental Association seal of approval when buying toothpaste. The ADA seal will tell you that the toothpaste has been determined to be effective at removing stains from the surface of teeth. Will Toothpaste Really Make Your Teeth Whiter? Be wary of any manufacturer claims that say something like “Get your teeth X number of shades whiter in just X days!” First of all, what makes one shade of white different from another is largely subjective and based on a person’s perception. Secondly, if your teeth are severely stained, two or three shades of white might not make much of a difference. Arm & Hammer got into hot water with the advertising Standards Authority in the UK a few years back by claiming their toothpaste would make your teeth three shades whiter or you’d get your money back. In Arm & Hammer’s own clinical trial, however, the toothpaste only hit this mark for about 39% of the people who used it. 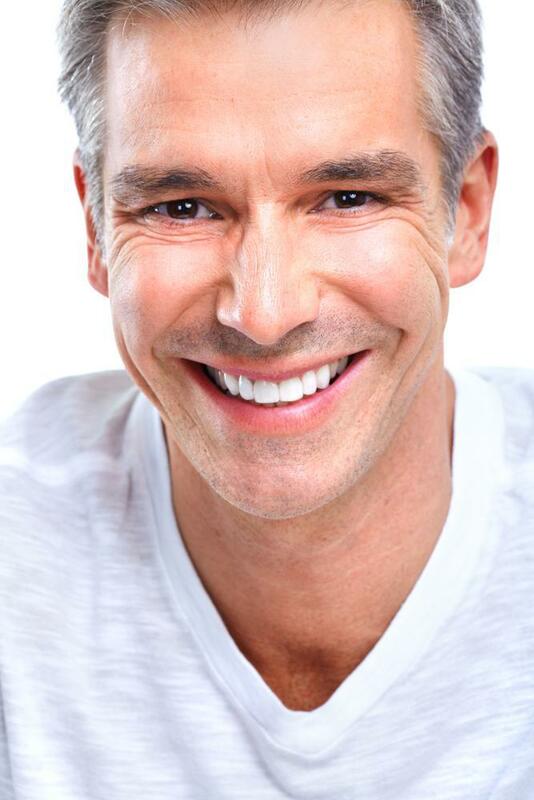 If you’re interested in making your teeth noticeably whiter, contact a cosmetic dentist midtown nyc. 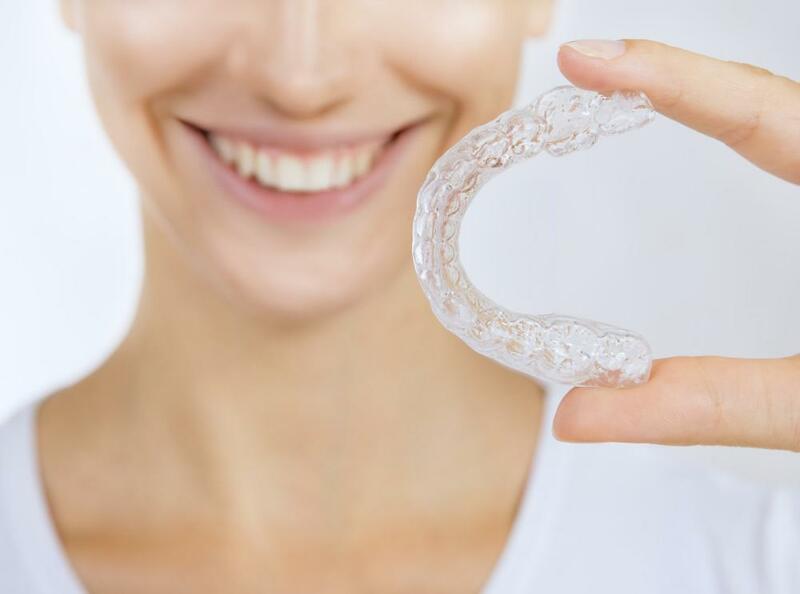 A dentist who specializes in smile restoration will be able to offer you advice on how they can help you have a dazzlingly white smile in a much shorter time.